Please complete the form below and your enquiry will be sent directly to Tranquility Cottage via email. 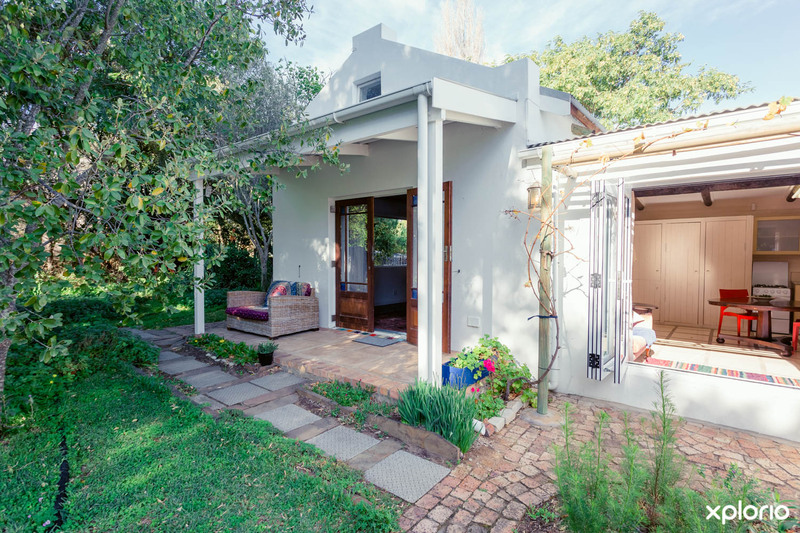 Your enquiry has been sent to Tranquility Cottage. 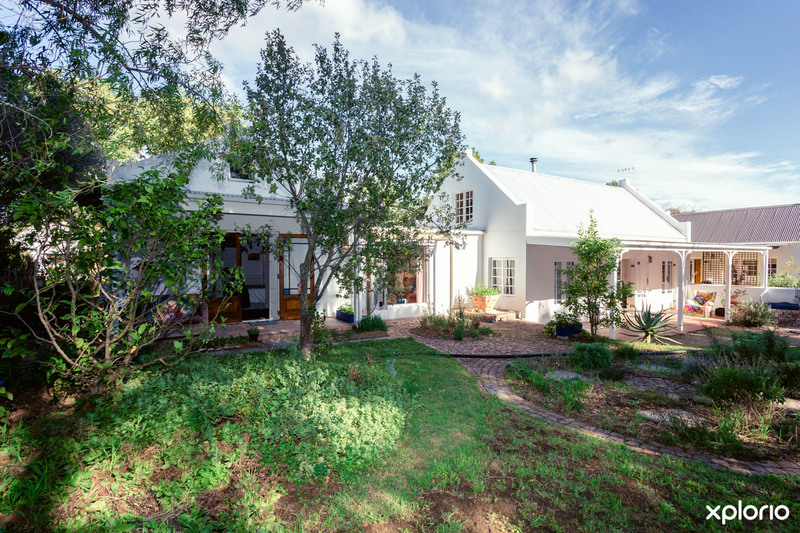 Tranquility Cottage is the perfect accommodation choice for those seeking a holistic hideaway where they can escape, unwind and unplug from the hustle and bustle of city life. 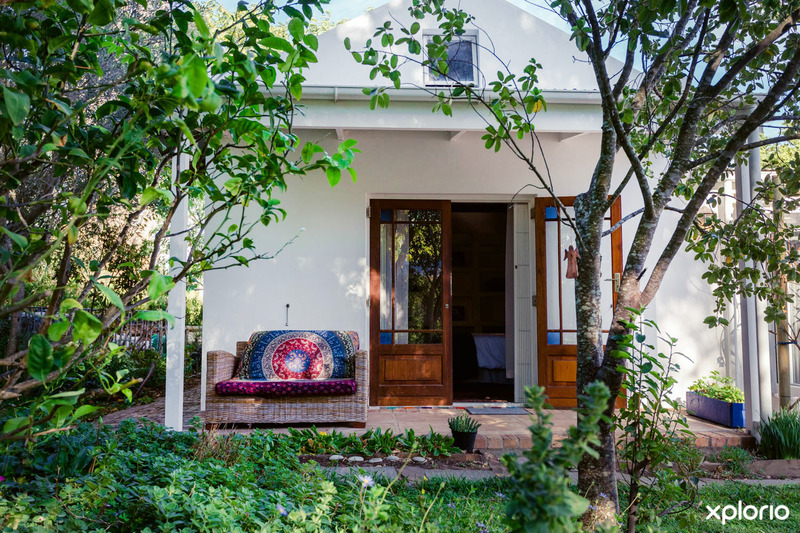 Owned by Robyn Simmons of The Barefoot Connection, this two-roomed self-catering cottage fits snuggly into a botanical wonderland on the banks of the Klein River in Stanford. 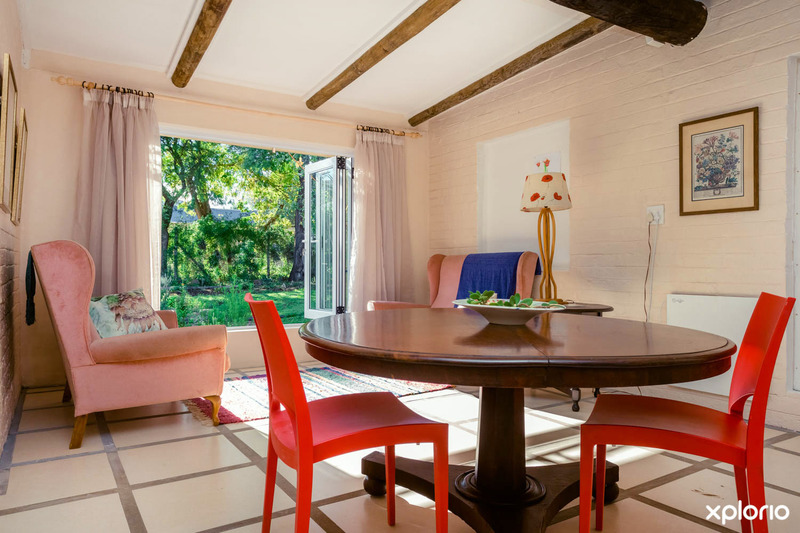 Embark on a river cruise or take a short stroll to the village which offers a plethora of restaurants, pubs, galleries, quaint shops and the Village Green. 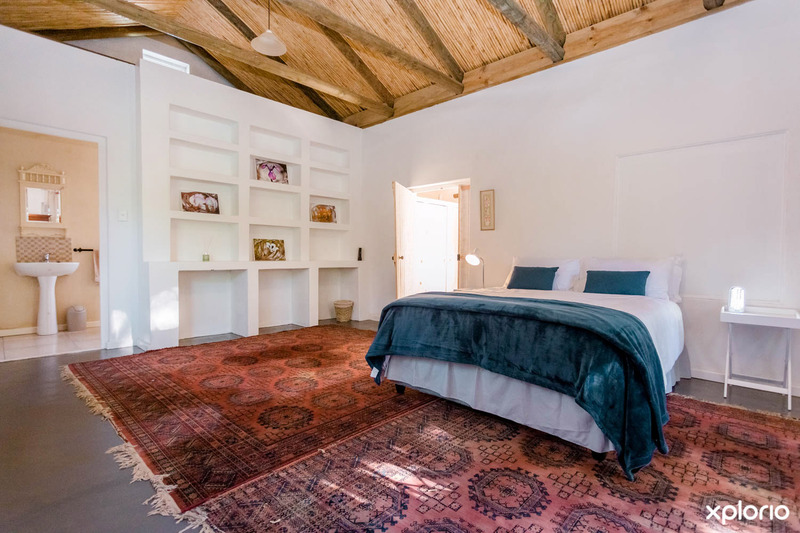 The cottage if fully equipped for all your needs and you will enjoy a spectacular view of the garden and mountains as you soak your senses in the sights and sounds of nature. 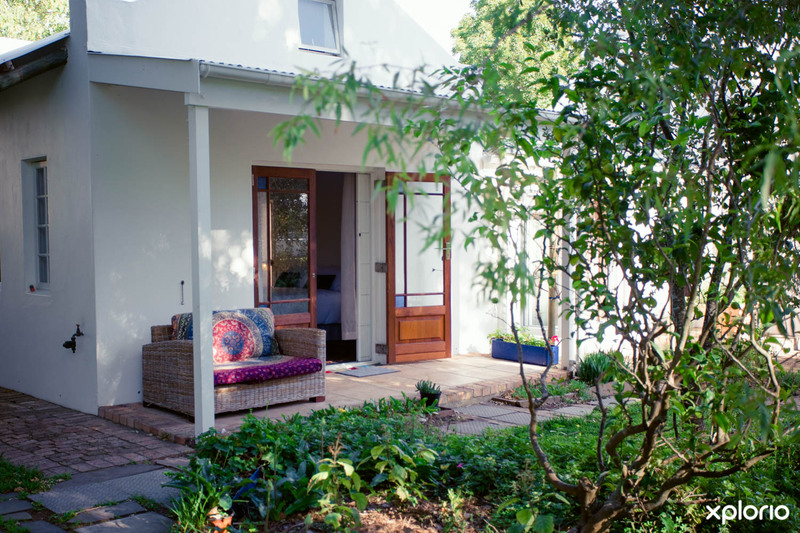 Tranquility Cottage can accommodate two guests. 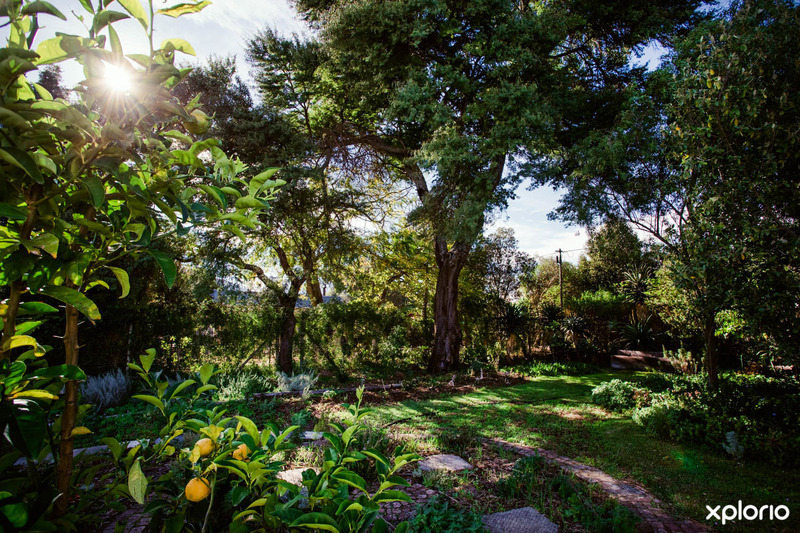 Click on ‘More Info’ below to find out more about Tranquility Cottage. 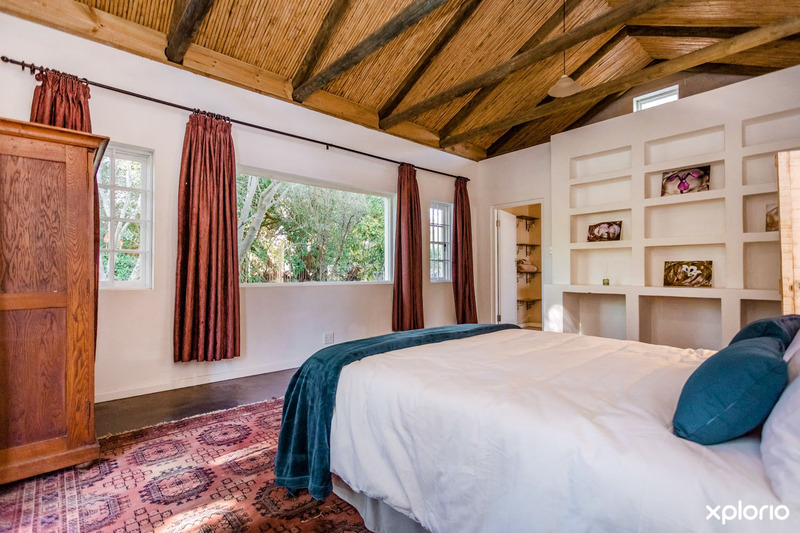 This large and spacious two-roomed cottage has a bedroom with a double bed. 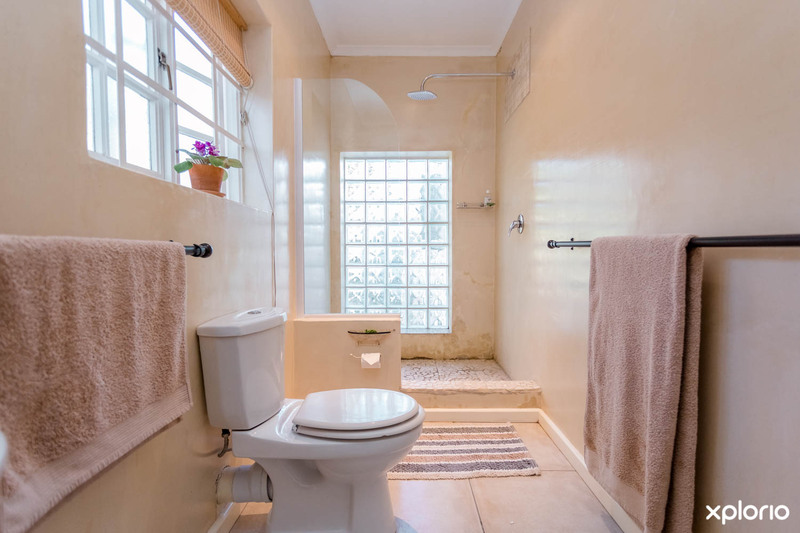 The en-suite bathroom has a shower, basin and a toilet. 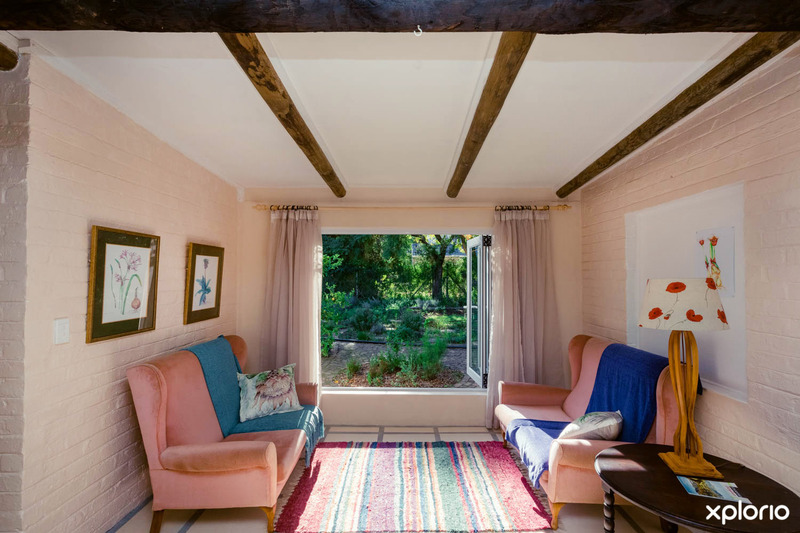 The open-plan lounge and fully equipped kitchen are bright and airy with a fabulous picture window which opens out onto the tranquil garden. 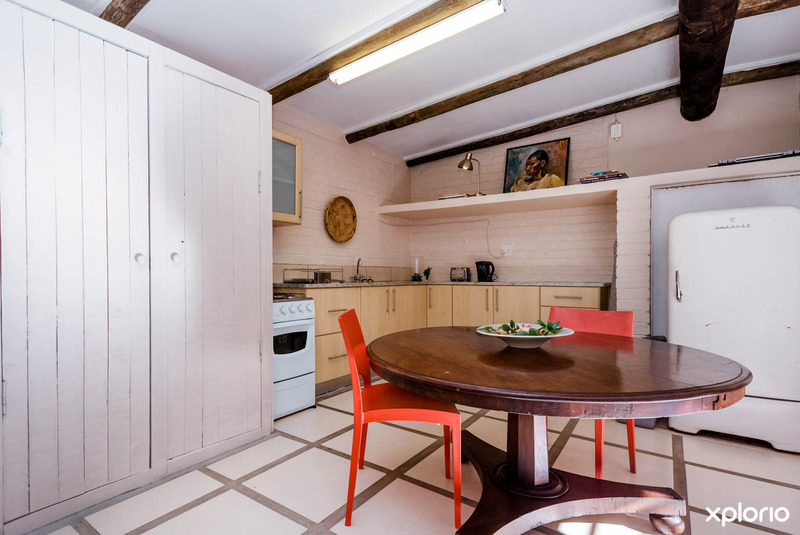 Tranquility Cottage charges R400 per person per night. For specials contact Tranquility Cottage directly. Cancellations within 22-30 days prior to arrival: Forfeit 25% of the deposit. Cancellations within 15-21 days prior to arrival: Forfeit 60% of the deposit. Cancellations within 08-14 days prior to arrival: Forfeit 80% of the deposit. Cancellations within 01-07 days prior to arrival: Forfeit 100% of the deposit. Non-arrival or early departures will forfeit the total booking value.